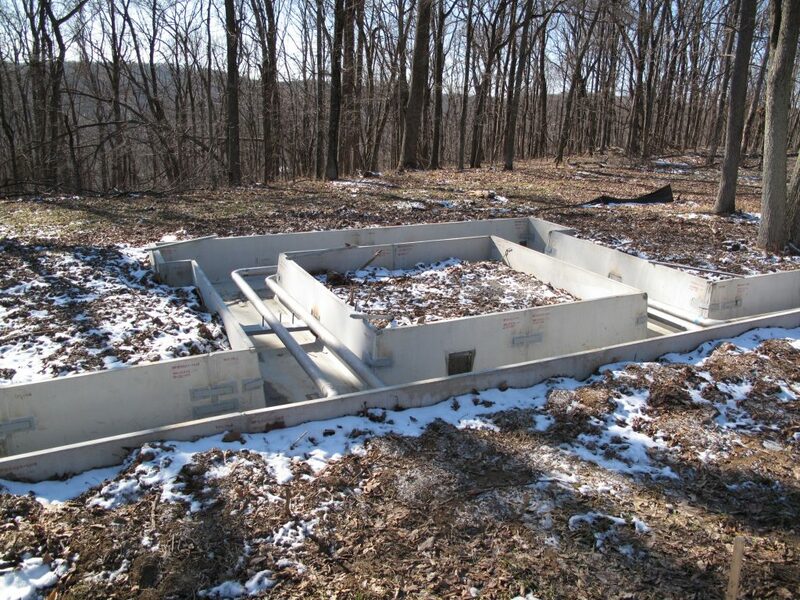 Requirement: GE Aircraft testing facility had miles of above ground jet fuel piping on their site. They needed a way to protect the piping from damage and to contain the pipe in case of a leak. 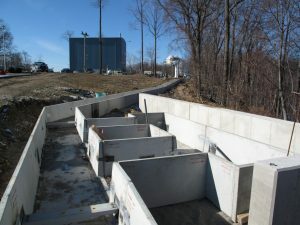 They would also require expansion loops for the piping and tie plates to secure the precast trench bases from movement. 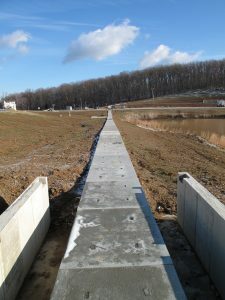 Solution: They selected Trenwa Multi-Duty drive over rated precast trench with TIER 8 concrete lids. 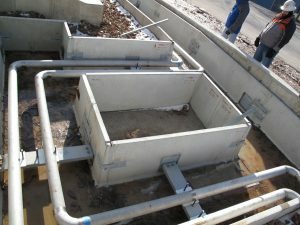 Trenwa designed loops where the pipe could be routed for expansion and contraction. 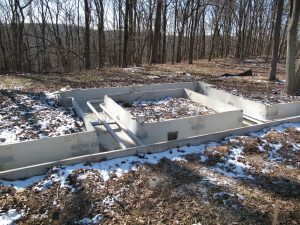 In addition Trenwa embedded weld plates in the precast trench to securely lock the precast trench bases together so that no settling or movement could occur.